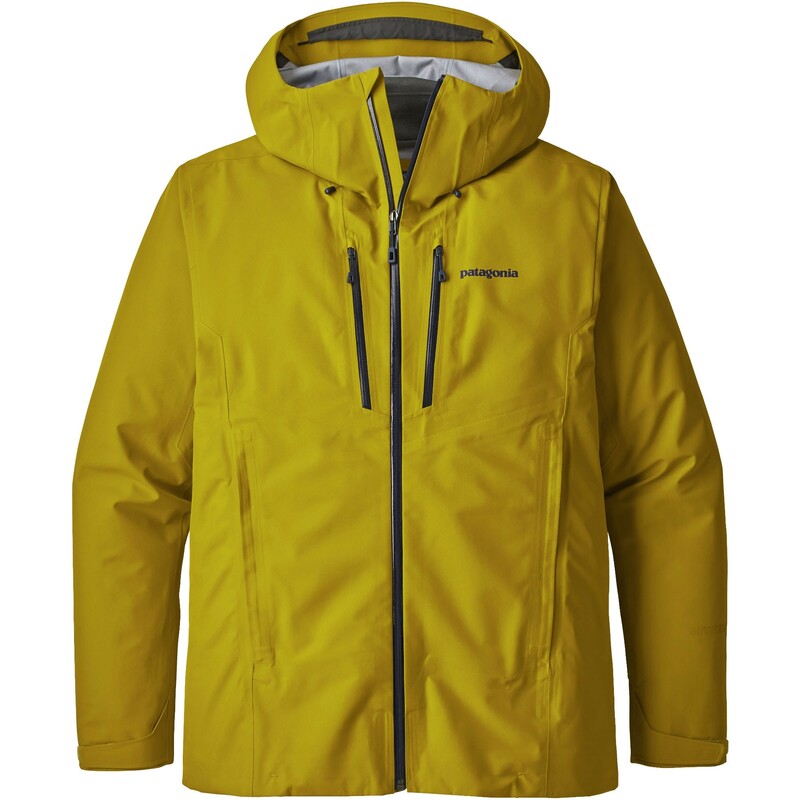 Patagonia's jack-of-all-things alpine, the Triolet jacket uses a 3-layer Gore-Tex fabric built to withstand long days of heavy mountain weather, while technical tailoring and full-length side zips keep you comfortable so you can operate at your maximum. Patagonia's jack-of-all-things alpine, the Triolet is made in the tradition of hard-wearing hard-shell jackets built to withstand the worst of mountain weather. Designed with a high-performing, 3-layer Gore-Tex® fabric with a recycled face, the Triolet is a durable, versatile jacket that will keep you moving comfortably throughout the day.